If you head to the same vacation spot year after year, maybe it’s time to do something different. 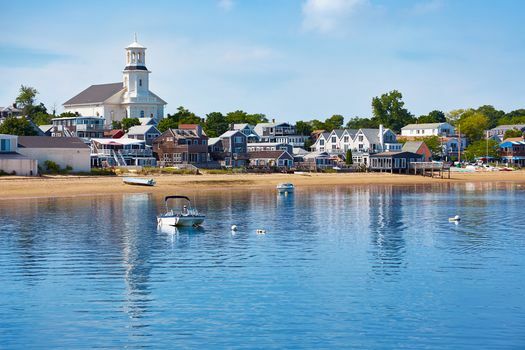 One of the most rewarding and relaxing spots along the East Coast, Cape Cod is a popular destination for absolutely everyone — from the business traveler to the couple on a romantic getaway, and even the family looking forward to their yearly holiday. There are myriad things to do and see in Cape Cod, so even if you stay for a week or more, you’ll never run out of new places to go, new restaurants to eat at or things to do. 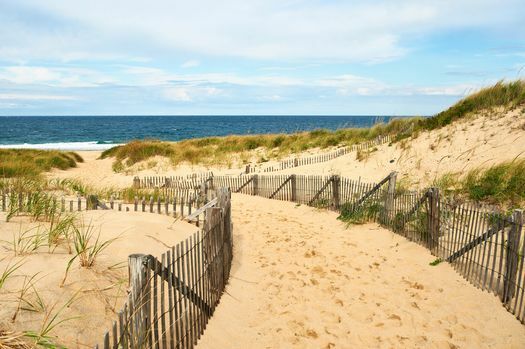 Here are a few tips to help you create the perfect Cape Cod vacation. Cape Cod isn’t just a summer destination — locals live there year-round and enjoy many activities in the winter, such as skiing. Often, locals rent out their second homes during the summer to vacationing couples or families. It’s true that there are many hotels and motels along Cape Cod’s National Seashore, but opting for Cape Cod vacation home rentals gives you all of the comforts of home while exploring a gorgeous area during the day. Most of these rentals offer the opportunity to cook your own meals (often with grills and smokers outside) and give you complete privacy, as you have the whole place to yourself and plenty of space to spread out. You may also find amenities such as a washer and dryer (which helps you pack a lot lighter) or must-haves for family travelers (such as playpens or cribs). Each rental is a little different, but they’re all alike in the fact that you can really feel at home for the week. If you’ve never been to any of the cape’s beaches before, you’re in for a treat. But, keep in mind that there are two very distinct and different types of beaches in the area. Cape Cod is shaped like a boot that becomes very thin on the tip, so you have water on both sides. On this part of the cape, you’ll have the “bay” side and the “ocean” side. The bay side is quiet, has relatively still waters and is a nice place to kayak. The “ocean” side, on the other hand, is full of wild surf and rougher waters. Both sides are a lot of fun, but as you plan your day’s outing, it’s important to note which side you’re on so you can prepare accordingly. One of the most popular oceanside beaches is Marconi Beach, while a great bayside beach is Mayflower Beach in Dennis. There’s absolutely no shortage of things to do in Cape Cod, so whether you’re with the family or traveling as a couple, you’ll be able to fill up every day with fun activities everyone can enjoy. 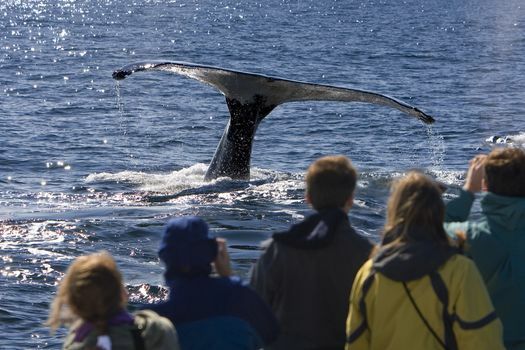 Some of the most popular adventures for both locals and vacationers alike are the whale- and seal-watching cruises. Note that whale-watching cruises are longer (usually around four hours) and seal cruises are a little shorter (more like two hours). You’ll board a boat and head out onto the Atlantic to see seals or whales close up. Ferries are also popular in the area. You can take a day trip to Martha’s Vineyard, or out to Nantucket. Just be forewarned that these day cruises sell out weeks in advance, so it’s best to plan your activities well ahead of schedule. The Cape Cod Rail Trail is also a popular activity for visitors both young and old, as you can rent bikes in a nearby town and bike up and down the coast. 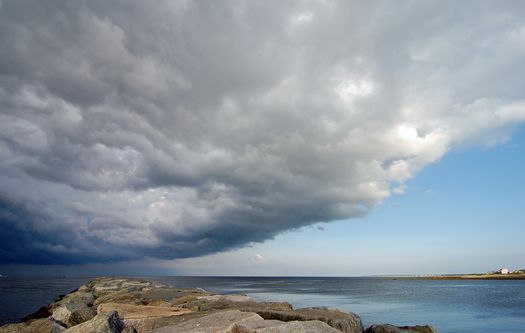 You’ll find varied weather all year long on the cape. While it’s unlikely that you’ll have a week’s worth of rain, be prepared for one or two rainy days. If you have children along, the Cape Cod Children’s Museum is your best bet to beat the rainy day blues. For others, the Cape Cod Canal Visitor’s Center is a tourist center and museum that provides a rich history of the Cape Cod Canal and the nearby area. The Cape Cod Central Railroad is also a great idea. No matter where you go on vacation, every place has its quirks and things to keep in mind. 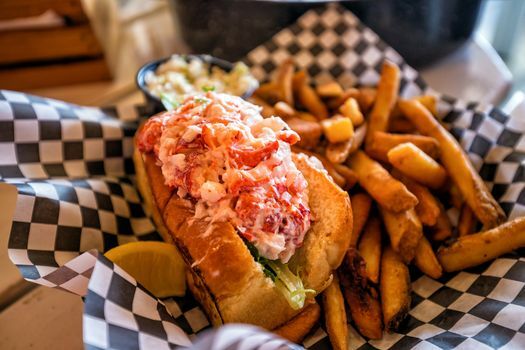 When it comes to eating out in Cape Cod, there are countless fine dining and casual restaurants to try, many offering freshly caught seafood. Many of these spots don’t take reservations, so if you’re on the cape at the height of beach season (July through the first week of September), be prepared for a wait, especially for breakfast. Just remember that people are waiting for a reason — the food is great. There have also been some shark reports in recent years on the cape. By no means is it unsafe to swim, but it’s wise to adhere to local advisories and not wade or swim in waters that are closed. Lastly, many area beaches are private to locals, and you can’t park there, even for a fee. However, each beach that is part of the Cape Cod National Seashore is a public beach, and you can always park there for a nominal fee.